Be sure to stop by Ali's site “Hipster Investments”. Check out her blog and everything she has to offer. 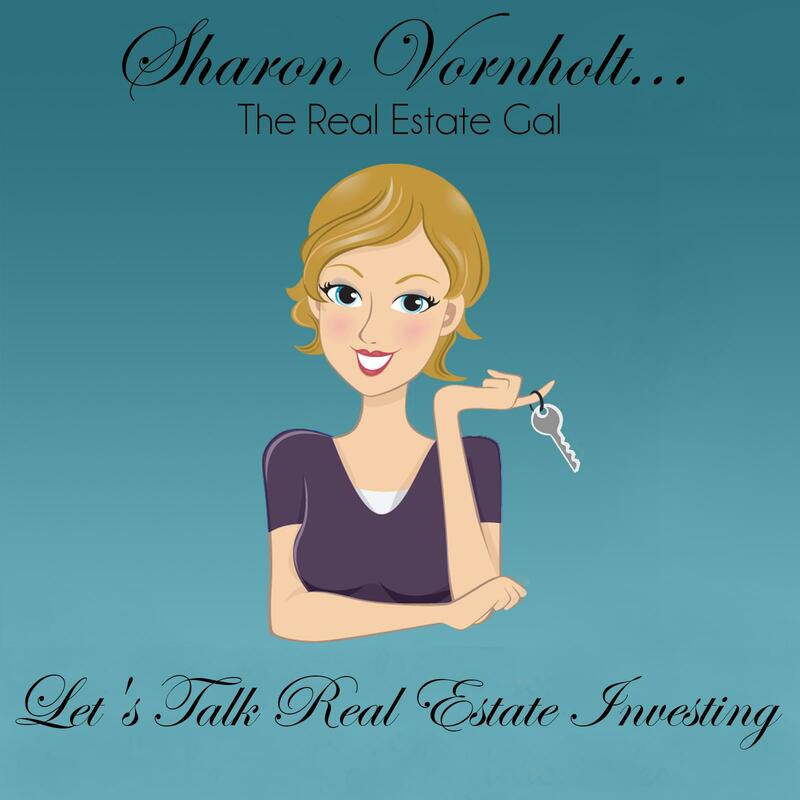 If you want to learn about investing in turnkey properties, it's the place to be.